The Salmon Came In for Smudzinski! 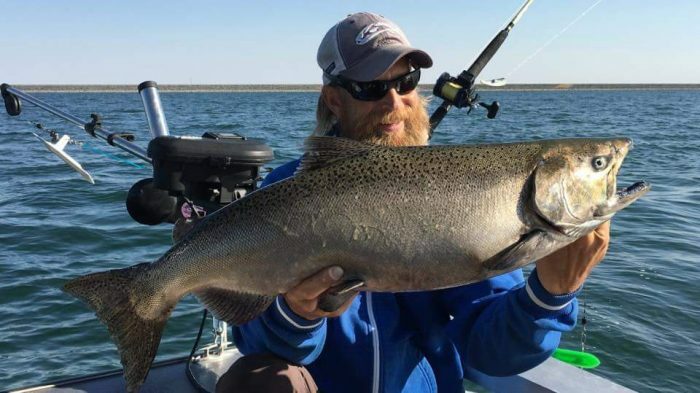 After months of trying, Brad Smudzinski finally found the salmon he was after!!! 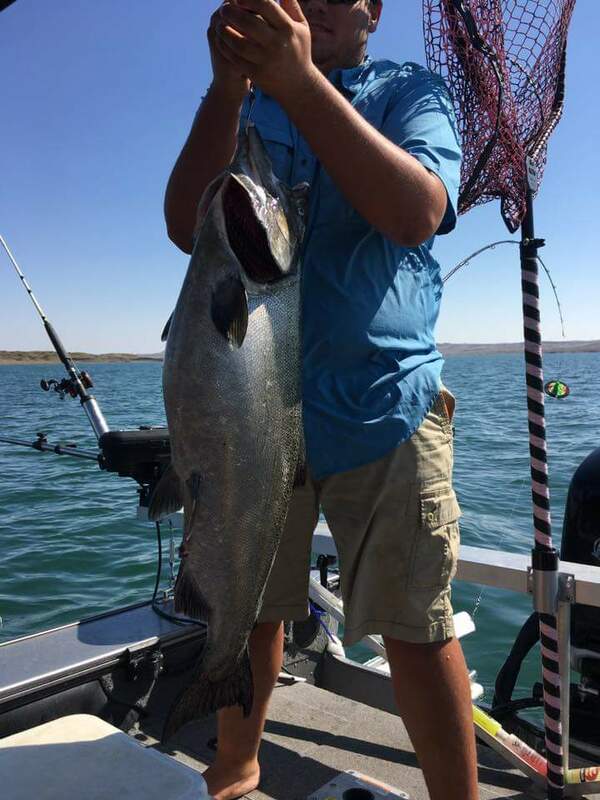 This one is a beautiful 28-pounder he reeled in at Fort Peck. Excellent work, Brad! Keep sharing those pics!